Paradise Valley would develop approximately 1,800 acres of a 5,000 acre site, providing for approximately: 8,500 residential units, 1.38 million square feet of non-residential land uses (including commercial, retail, light industrial and public facilities) and a system of 140 acres of recreational trails and parks (all numbers herein are approximate). 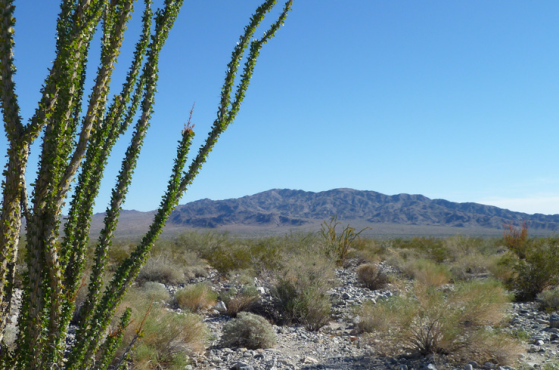 The remaining 3,000 acres would be conserved in a natural state for habitat preservation, consistent with the Coachella Valley Multiple Species Habitat Conservation Plan (CVMSHCP). Public services, utilities and other amenities are also planned for the community. KWC Engineers is the Engineer of Record for the ± 511 acre Master Plan Alberhill Ranch Community in the City of Lake Elsinore. KWC designed the street widening for Lake Street, which was a major arterial road running through the project. The specific work effort included design engineering services for the roadway improvements, storm drain facilities, underground utility systems and relocation of overhead power systems. KWC Engineers has coordinated with SCE the preparation of legal descriptions and plat maps for the expansion of their existing “prior rights” easements for their existing 115 KV power system along Lake Street. 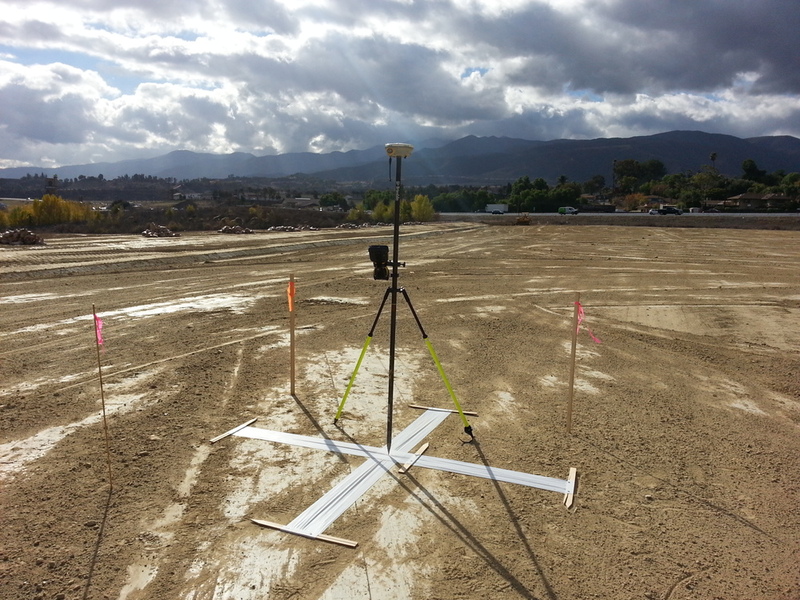 KWC Engineers performed the engineering analysis of the existing Rice Canyon and other watersheds tributary to the Pacific Clay site located in Lake Elsinore for a future master-planned community. This work included preparation of a Unit Hydrograph analysis, hydrology studies, and hydraulic analysis for storm drain pipe sizing, and detention analysis for the detention and debris basins for this 1,400-acre master planned community which will consist of a mix of schools, parks, lake, commercial, and residential planning areas. Design, agency coordination and construction surveying of the SMP 109 Reclamation Plan, drainage infrastructure, annual reporting, bond reduction and water quality BMP establishment. Included mass grading of over 850,000 cubic yards of earthwork.